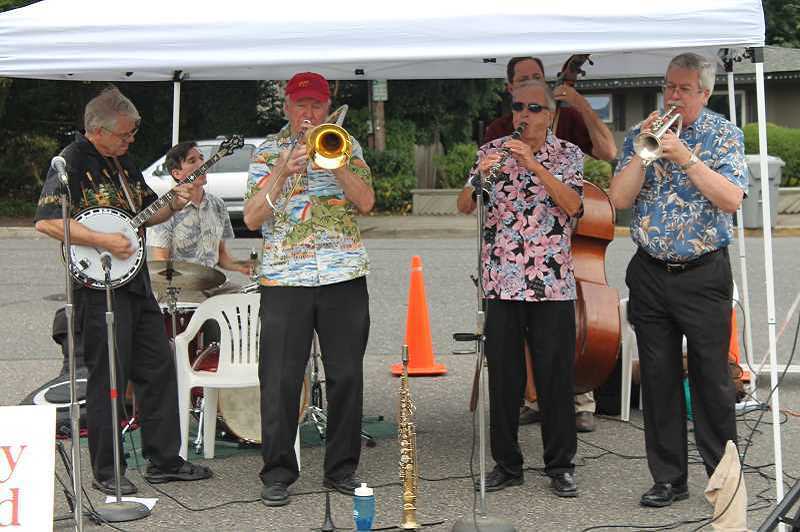 Longtime West Linn resident and jazz musician Jim Beatty died March 12, 2019, following a stroke he suffered Feb. 17. In an article published in the West Linn Tidings and Lake Oswego Review in February 2018 announcing the release of Beatty's autobiography, "Still Ramblin': The Life and Times of Jim Beatty," Beatty said he picked up the clarinet as a boy and never put it down. Growing up near New York City he was influenced by some of the most legendary and talented jazz musicians in the world. As a teen he fell under the guidance of clarinetist Omer Simion, who became his mentor, and late night sessions listening to the giants of jazz inspired him to master the clarinet. He started his career playing in his hometown of Jamestown, New York in 1952. He was drafted into the U.S. Army in 1956, where he joined the Army Band, becoming a featured soloist for high-profile concerts, including a performance for Queen Elizabeth. After he was discharged from the service he joined the Wolverine Jazz Band to play for their season stay in Nassau, The Bahamas. He toured across the U.S. and Canada with several other bands and finally settled on the West Coast where he was quickly recognized as "one heck of a clarinet player." He was soon playing seven nights a week with local bands at night clubs and jazz clubs. He formed the first Jim Beatty Jazz Band, and started a four-year engagement at the nationally known Barbary Coast Room in Portland's Hoyt Hotel. The band played six nights a week until the hotel closed in 1972. The Jim Beatty Jazz Band was in high demand playing nightclubs, parties and jazz clubs until the decline of the night club scene in the 1980s. 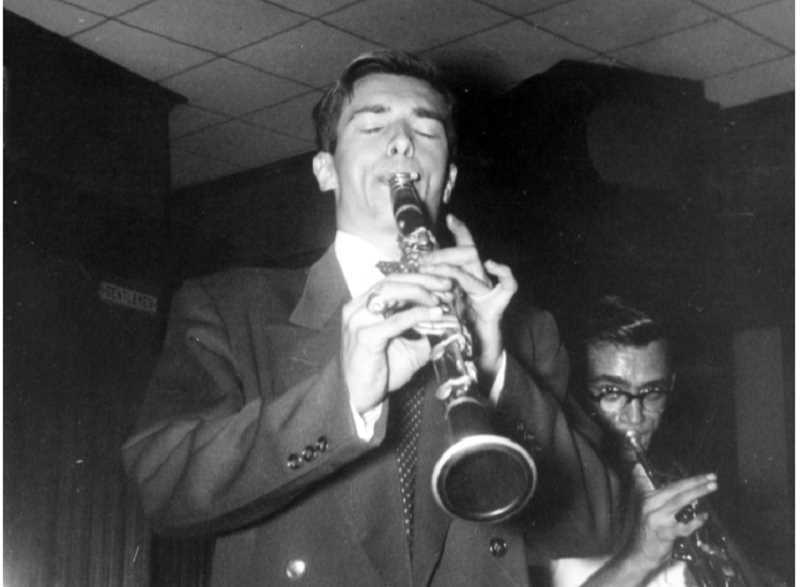 Beatty was known for his solos and technique on the clarinet; Jazz Scene magazine once said of his playing, "Jim Beatty plays a magical clarinet. He offers a 'tour de force' in style and technique with solos that speak of the great New Orleans players. His playing brings back that 'inspired abandonment' of jazz's forefathers. He should be included among the ranks of the great soloists of the decade." A memorial service will be held at 2 p.m. March 23 at Christ Church Episcopal Parish, 1060 Chandler Road, Lake Oswego, followed by a fitting celebration of his life, complete with a jazz band.